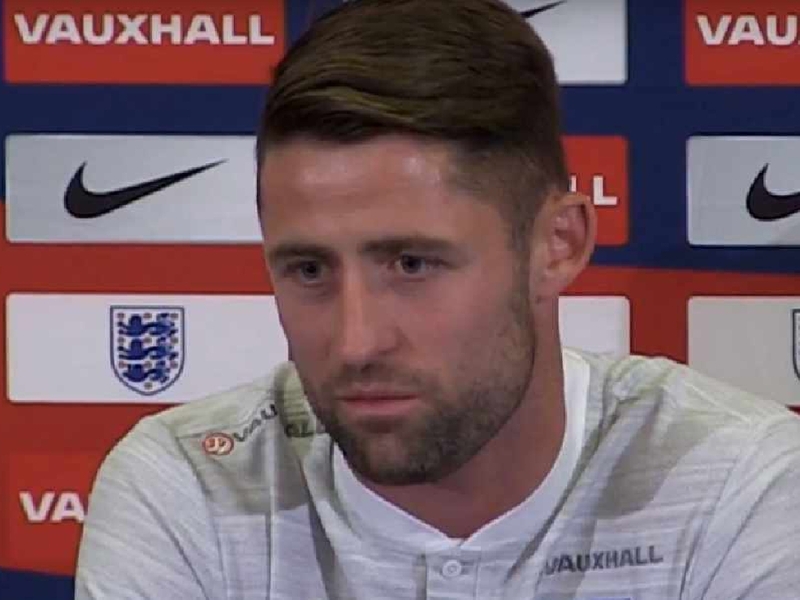 Gary Cahill may end up turning down a move to Fulham this month - but ex-Cottager Leroy Rosenior believes the club must bring in someone of their ilk to save them from relegation. Fulham have shipped more goals than any other team in the Premier League this season, conceding 49 times in 22 games since winning promotion via the playoffs last time around. Cahill has been identified by Claudio Ranieri, who replaced Slavisa Jokanovic in November, as a potential signing and has even been shown around the training ground in an effort to convince him to make the short trip across west London. However, Rosenior thinks the 33-year-old might turn down the chance to sign for Fulham. 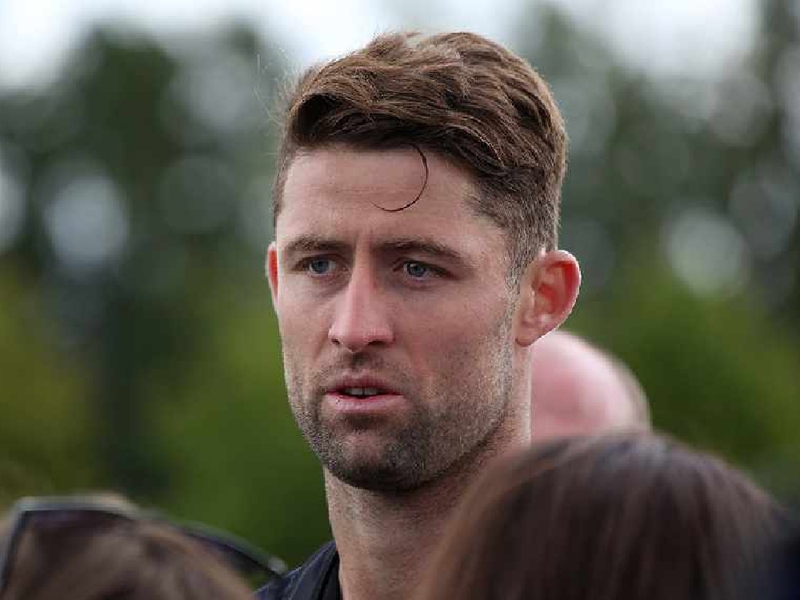 “Gary Cahill…would be a tremendous signing for Fulham,” Rosenior told The Brian Moore Show (weekdays 3pm-7pm). Former Fulham striker @lerroyrosenior thinks that Gary Cahill is the exact type of player #FFC should be targeting in this transfer window. “I don't know if he would go there. But someone like that who would go in there and dominate the back four or back three, and tell them when they're out of possession. “That's when you find your position on the pitch, when you're out of possession it makes sure you're concentrating. “I look at the Fulham team, when they're out of possession they're a couple of yards off here and a couple of yards off there, and it's causing them all sorts of problems. That's what they need, a big character in the heart of that defence. “He's had stronger characters around him. He became captain when [Chelsea skipper John] Terry moved on, so obviously he's a leader. “I honestly believe coaches can do so much in terms of getting players to defend better.” Fulham spent more than £100million over the summer in an effort to turn their squad into one befitting the Premier League but much of that was spent on attacking talent with Alfie Mawson the only centre-back arriving at Craven Cottage. But he has failed to live up to his £15m price tag and now Rosenior believes it is time to find someone who can improve the team as a whole as well as with their own personal performance. “I think it's down to organisation and it's amazing when you get a good, experienced defender it makes everybody better,” Rosenior added. “You look at [Liverpool’s Virgil] Van Dijk who cost £75m and suddenly all the rest of the other defenders look that much better. "You get an experienced defender in with Odoi and Ream who's a leader, I know it's difficult at this time in the season, but they become better players because they're more organised. “I know that you can organise a back four on the training ground as much as you want but you need someone out there who's screaming and shouting and giving instructions all the time. “I look at that back four and I'm looking to see who's giving instructions, who's leading from the front and there isn't anybody. They're all looking after their own game. So, they need a signing."